Durable, yet lightweight black plastic fence with 1 3/4" x 1 3/4" mesh spacing for deer exclusion and livestock control. Durable, yet lightweight black plastic fence for deer exclusion and livestock control. 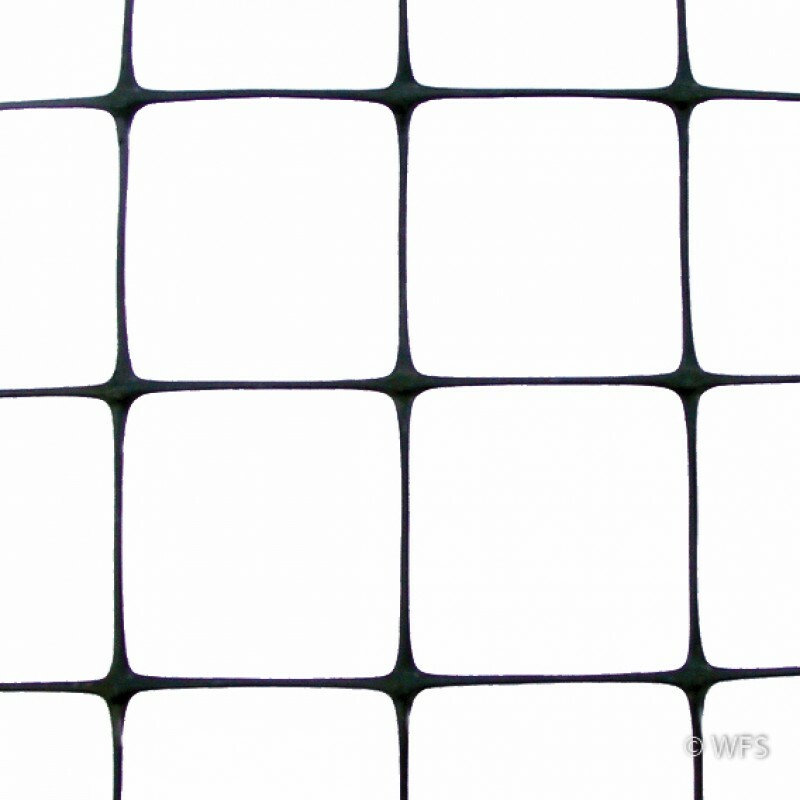 The black plastic 1 3/4" x 1 3/4" mesh comes in rolls 4' to 10' high and in a several lengths.